Journey to Gensokyo is the official content mod for DanmakuCore. Journey to Gensokyo will add both normal mobs, items, bosses, spellcards, and more. 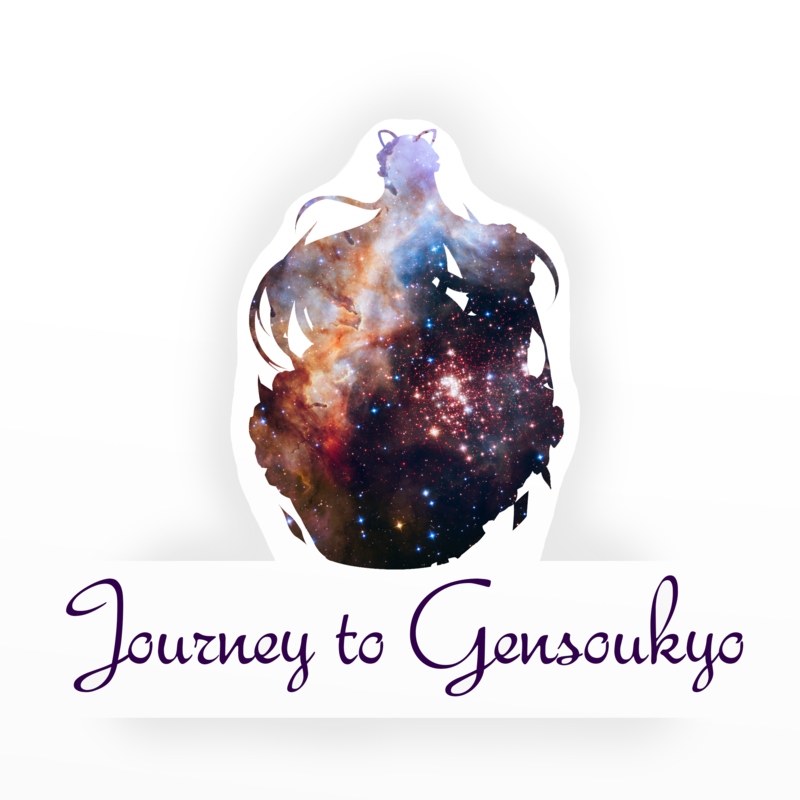 Journey to Gensokyo is currently in active development, and as such there are many things that will either change, or are not implemented yet. If it wasn't clear already, Journey to Gensokyo requires DanmakuCore. I found an ore/old spell/gensokyo notes/other stuff, and I can't figure out what I can do with it? Not everything in Journey to Gensokyo is implemented yet. A bit of the world gen was added in the first update so that worlds didn't need to be regenerated. Eventually they will have a use. For now they just look pretty. How can I use the Danmaku Crafting Table? Experiment. I'm not going to give everything away. I can give a few pointers though. There are a few different slots in the crafting table. There is the amount slot, which controls the amount of danmaku created per shot, there is the pattern grid, where you can specify the pattern to use. There is the copy slot, which copies danmaku. All of these take bullet cores. Then there are the two main slots. The slot that takes the danmaku to edit, and the catalyst slot, where you put another item, and see if it modifies the stats of the danmaku. For example fire charge might make the danmaku a bit more fiery. I really like this mod and why not update this mod to 1.12.2?? Glad to hear it :D take as much time as you need, but whenever this comes out I'll be super happy to use it! To those wanting the mod to be updated. Don't worry. I haven't abandoned the mod, I just need some models for some new content. There's been lot's of discussion the last week on the Discord about it. I really hope this gets updated. You've done an awesome job making Touhou stuff in Minecraft. That said, I know modding is really hard, if you don't have the time or energy or whatever I understand. Also hope the mod gets updated "soon". If it ever gets updated. I hope this mod isn't dead... especially when we all got our hopes up. Same here, I really hope this is not dead, but with literally no-one confirming this, my hopes are pretty low. I meant, what will the boss like in the future? I remember a mod like this I used to (and still) adore back in the 1.7.10 days! I thought the era of Master Sparking the hell out of Creepers was over! Good to see someone is willing to make a mod for it! I missed those days! It's planned at some point. It's a really popular request. what are danmakus, and what are they for, and is there anything in the mod you use that can brake blocks? Danmaku is a type of projectile added by DanmakuCore. The simplest way to describe it is that it's something you shoot. More more info, just look up Touhou. No, there is nothing here that will help you break blocks. good to know. i hate mobs breaking and moving block and like breaking things myself.